Pāvels signed as a free agent after he left FK Ventspils. He had also been with FK Riga and Inverness Caledonian Thistle. On a short term deal at Tannadice, he was released soon after. Pāvels was born on this date in Liepāja, Latvia. 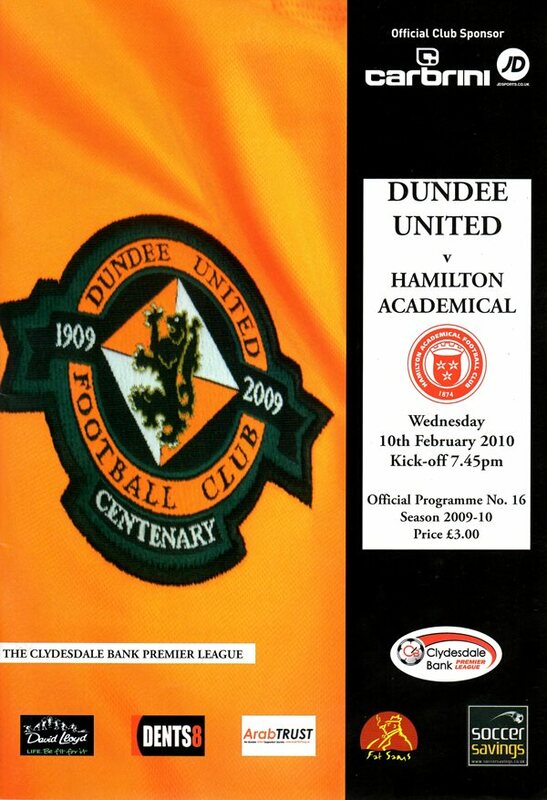 It was a bitterly disappointing night for United as first half goals from the Paixao brothers Flavio and Marco were more than enough to take the points after what was the home side’s worst performance of the season at Tannadice.